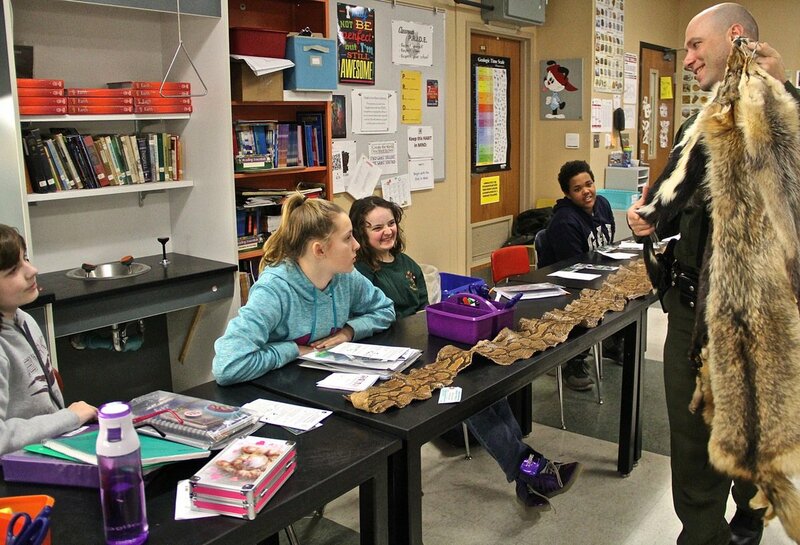 The tenth annual Career Day for seventh graders at Newark Middle School was held February 5. Students reported afterward they learned a lot of interesting things about 13 different careers from presenters involved in those fields. Career Day coordinators were School Counselors Tracy Altman and Matt May.